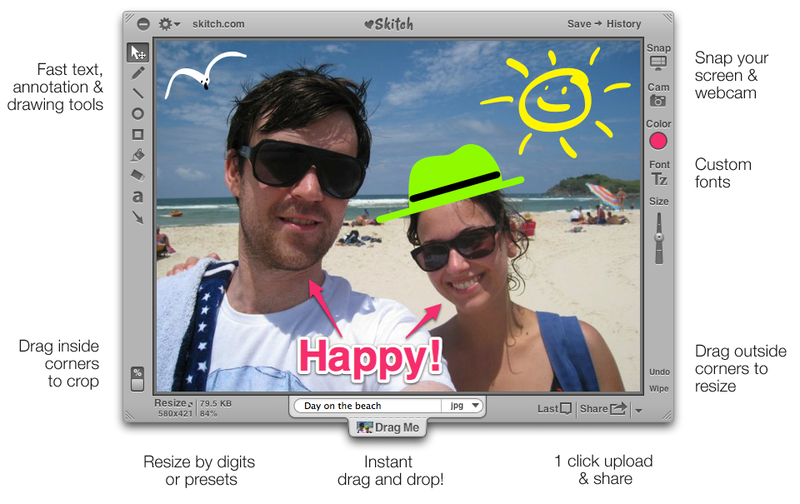 Also announced at the conference was the launch of Skitch for Android, which is available for free today. Versions for the iPhone and iPhone are already in the works. “We will put Skitch everywhere,” Libin said. Libin began this morning’s talk by giving some statistics about Evernote’s growth today versus a year ago; Registered Evernote users are today at 12.5 million versus 3.9 million a year ago, the number more than tripling at 213%, Evernote 30 day active users are at 4.5 million today versus 1.2 million a year ago, a 271% increase. The company is also bringing on 42K new people a day versus 11K a year ago, a 277% increase. Evernote uses a freemium model and its paying users are at 568K versus 92K a year ago according to Libin, a 513% increase. Libin said that Evernote still has plans to acquire more properties. The company recently received $50 million in funding led by Sequoia Capital which means it has probably has room in the coffers for a couple of small purchases. Libin, obviously, didn’t reveal the price of today’s buy.